WORLD Rally maverick Andreas Mikkelsen will return to frontline action at the wheel of a factory Citroën C3 at Rally Italia Sardegna next month. 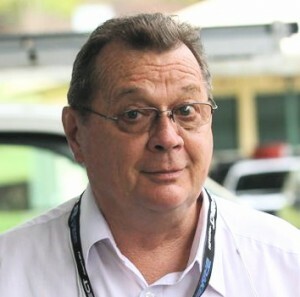 The drive on 8-11 June will be the 2016 Rally Australia winner’s first in a new-specification World Rally Car. The Citroën Total Abu Dhabi World Rally Team said Mikkelsen would replace regular driver Stefane Lefebvre for one event only, but it is believed a longer-term agreement could be confirmed shortly. The call to assist the struggling Citroën team is the latest move in Mikkelsen’s search for a new permanent home after his former Volkswagen team retired from the WRC at the end of last season. The Norwegian has driven three rounds in a WRC2 Skoda, recently tested the factory Hyundai i20 Coupe and has been suggested as a Toyota recruit – but remains the WRC’s most in-demand free agent. He will take over the car usually driven by Lefebvre and compete alongside fellow Citroën drivers Kris Meeke and Craig Breen. 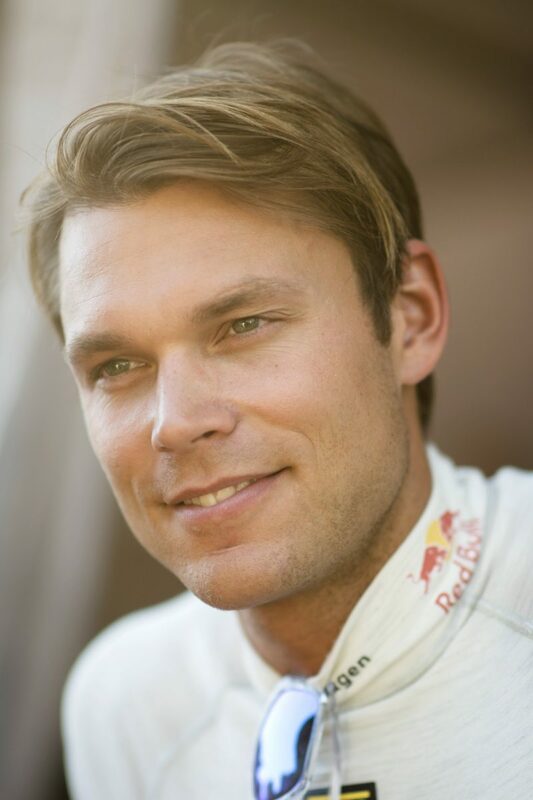 Mikkelsen will have a day’s test before the rally and said he was delighted to join the French squad. “It’s an open secret that I have been looking for a solution to keep competing in the top category of the WRC since the end of the 2016 season,” he said. Rumours of a deal surfaced last weekend at Vodafone Rally de Portugal, although it was sealed only after Sunday’s finish. Mikkelsen’s arrival will strengthen a team that has disappointed this season. The winner of eight WRC manufacturer titles until 2012 trails at the end of the standings and although Kris Meeke won in Mexico, Craig Breen is best-placed in the drivers’ points in seventh. Team principal Yves Matton acknowledged Mikkelsen would boost Citroën’s chances of a strong result. “After the first six rounds of the season, it would appear the Citroën Total Abu Dhabi WRT’s results have fallen a little short of the targets set at the start of the year,” Matton said. “Andreas has a fair amount of experience at this rally, which is not the case for us since the Abu Dhabi Total WRT didn’t compete in Sardinia last year. Matton insisted the move to drop Lefebvre was not a scrapping of Citroën’s youth policy.